Christian Pulisic says he is privileged to have signed for "legendary" Chelsea in a deal worth €64million. "In summer I move on to Chelsea and to a new competition, the English Premier League," Pulisic told Chelsea's official website. 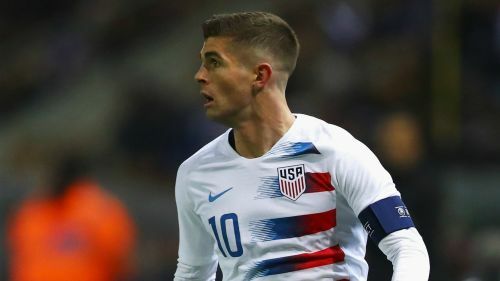 Chelsea director Marina Granovskaia hailed Pulisic's potential after the 20-year-old's switch was agreed. "We are delighted to have signed one of Europe's most sought-after young players," she said in a club statement. Will Christian Pulisic be a good signing for Chelsea ?